Benchmark your weight loss, athletic training or workout program. Find out your fat mass, lean mass and bone mass with the gold standard DEXA Total Body Composition Scan. Results are accurate to within 1%. 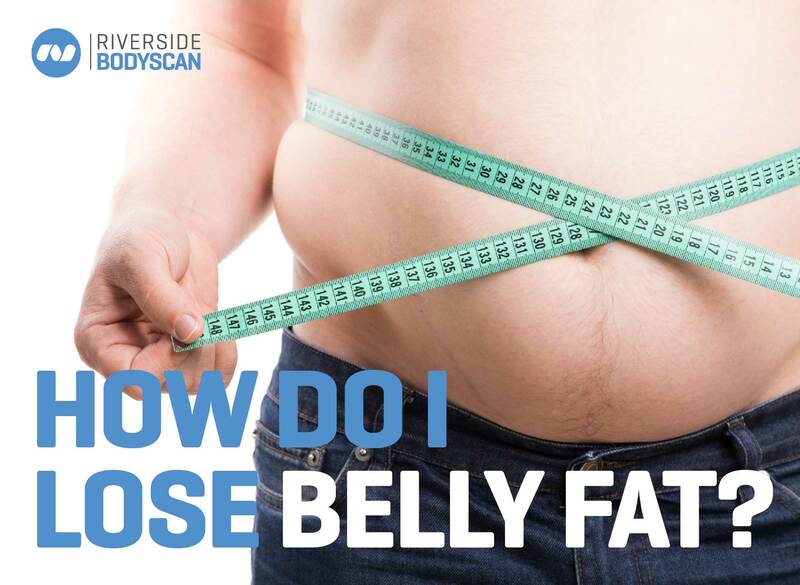 Riverside Body Scan uses the latest cutting edge technology to provide you with the most accurate picture of what is going on inside your body. Our mission is to improve the health and wellbeing of our clients on the Central Coast of NSW by providing the gold standard in DEXA body composition scan analysis, and a team of dedicated health professionals. • How much dangerous fat you’re carrying around your organs? 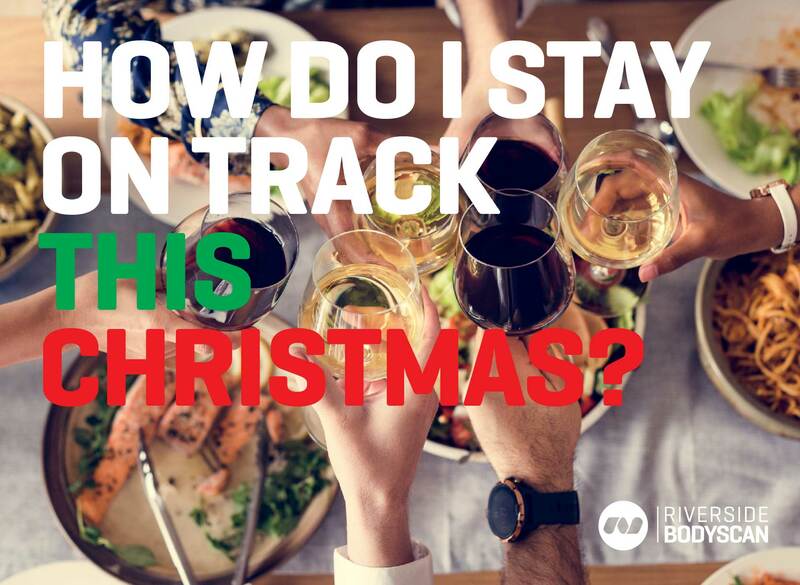 • If you’re getting the most out of your training program? 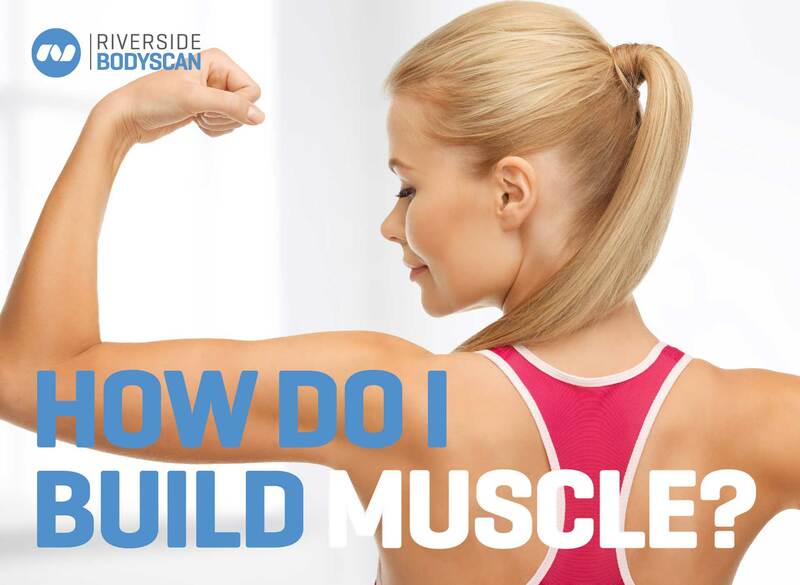 • Whether you’ve gained or lost muscle? • If you’re consuming the ideal number of calories? • How much energy you burn? • If you’re at risk of osteoporosis? 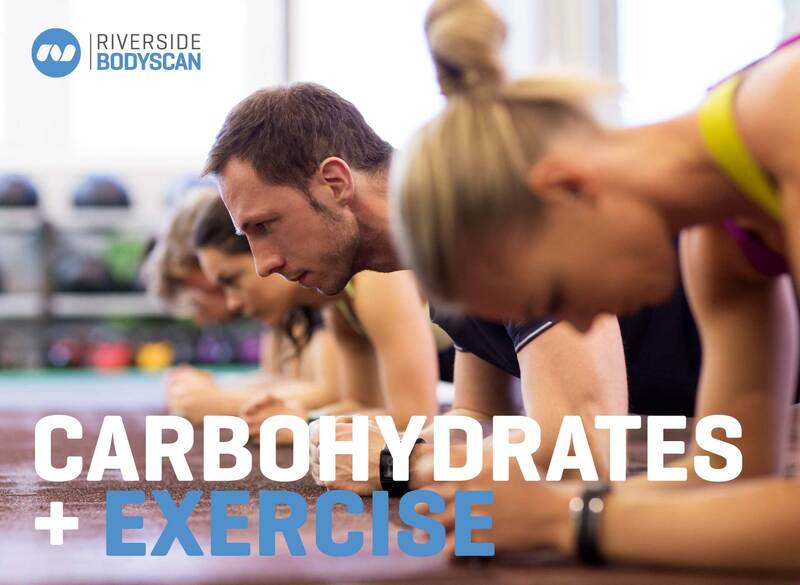 Riverside BodyScan utilises Dual Energy X-ray Absorptiometry (DEXA) which provides a highly accurate measurement of total body bone mineral density and measures of the body’s soft tissue composition. 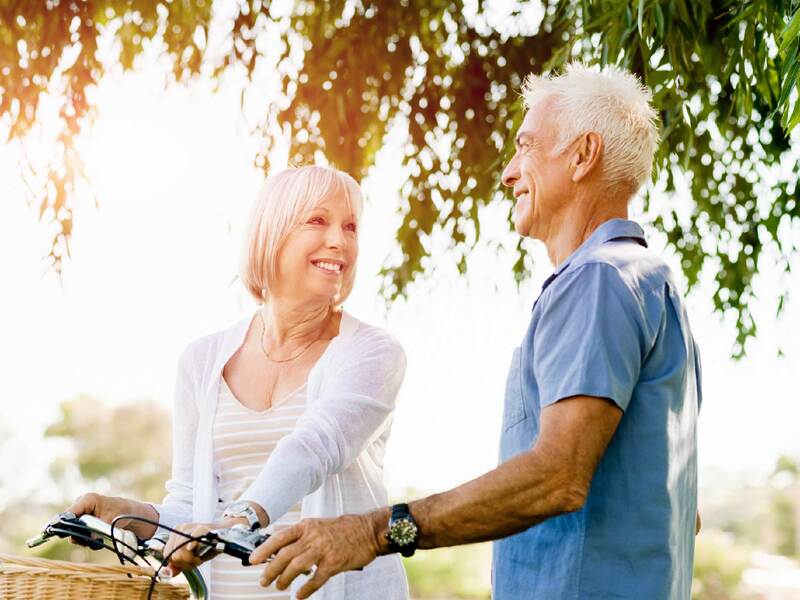 By measuring your body’s muscle mass, fat mass and bone mineral density, we are able to provide a complete and accurate picture of your health. 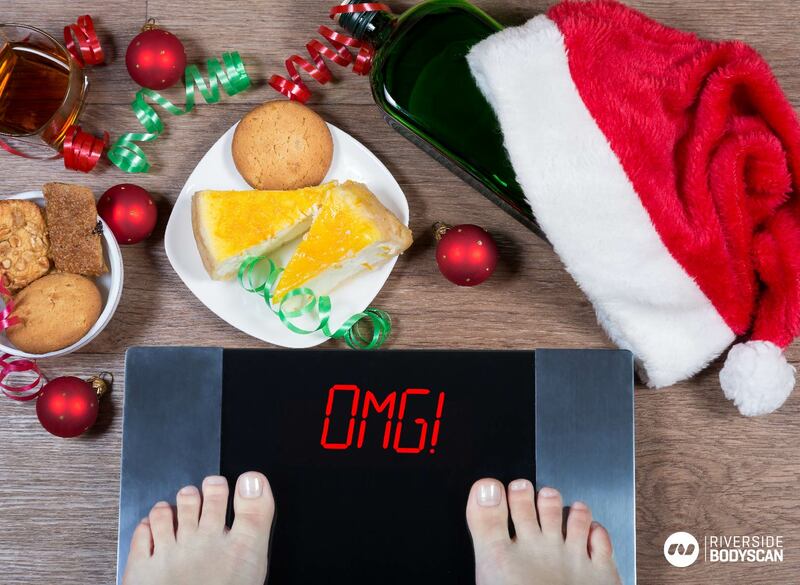 Have you ever wondered what it means when the scales tell you you’ve lost 2 kg? Is that 2kg of fat? 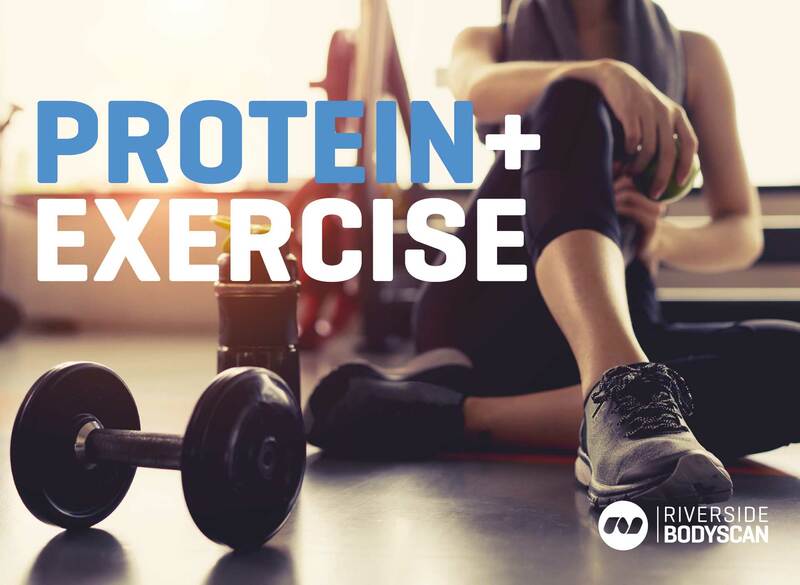 Or have you lost 4kg of fat and put on 2kg of muscle? Simply put, the scales lie. They can not tell the diﬀerence between body fat and muscle tissue. Using a DEXA body composition scan you can find out the answer, with 99% accuracy. 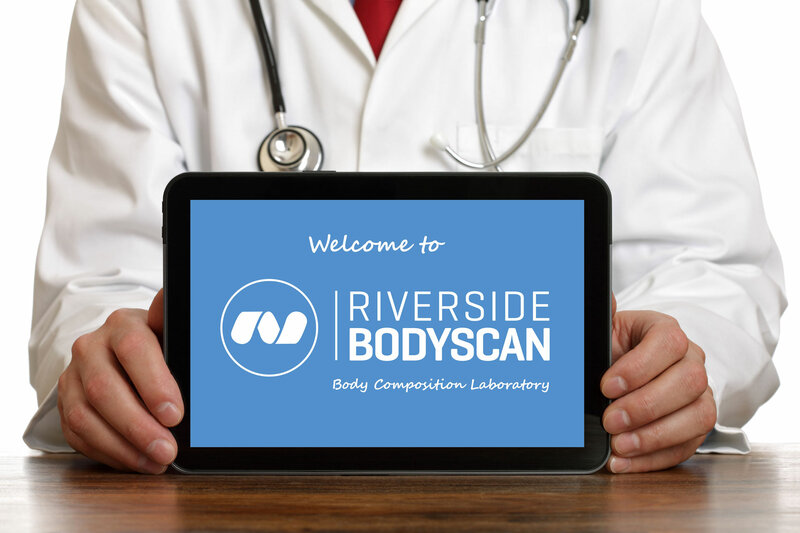 Riverside Body Scan uses the latest cutting edge technology to provide you with the most accurate picture of what is going on inside your body. Our mission is to improve the health and wellbeing of our clients on the Central Coast of NSW by providing the gold standard in DEXA body composition scan analysis, and a team of dedicated health professionals.